Young Bob Lance is the modern-day descendent of the fabled knight Lancelot du Lac. 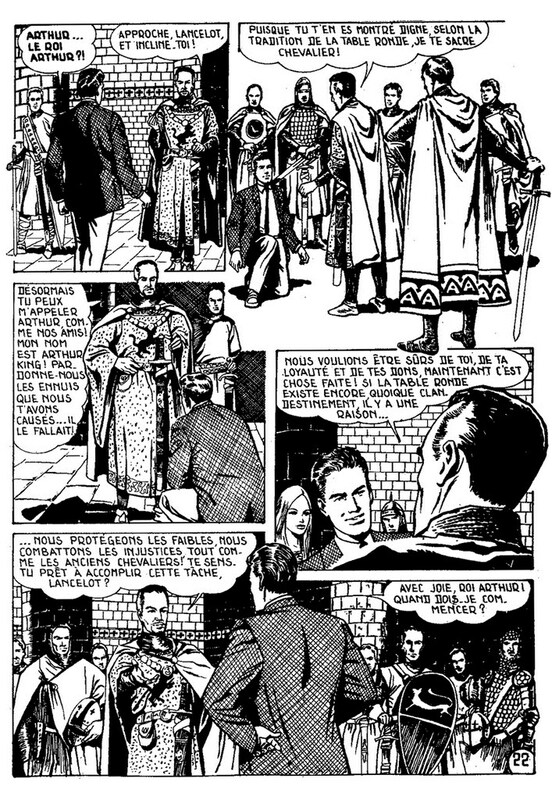 While at University, he was recruited by the secret order of the New Knights of the Round Table, led by the molecular biologist scientist Merlon and the wealthy industrialist Arthur King, who are descendents of the historical Merlin and King Arthur and have gathered a group comprised of the descendents of the original Round Table. Bob Lance often teams up with the beautiful Guinevere King, Arthur King's wife, to investigate supernatural mysteries and defeat the forces of supernatural evil. 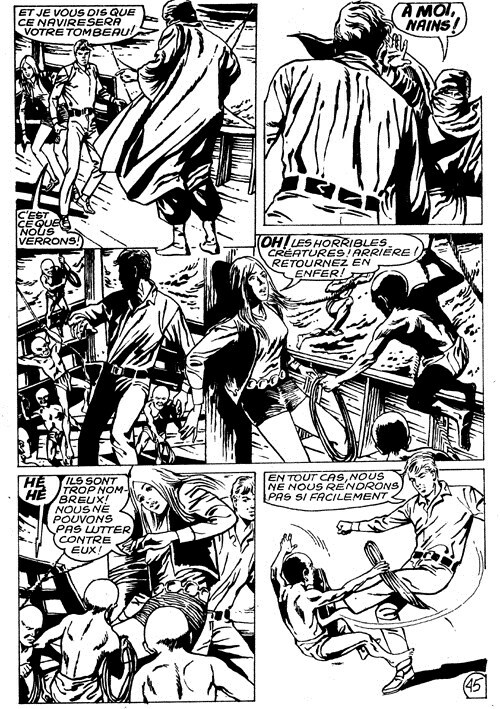 Bob Lance had cameos opposite Sibilla and Wampus.